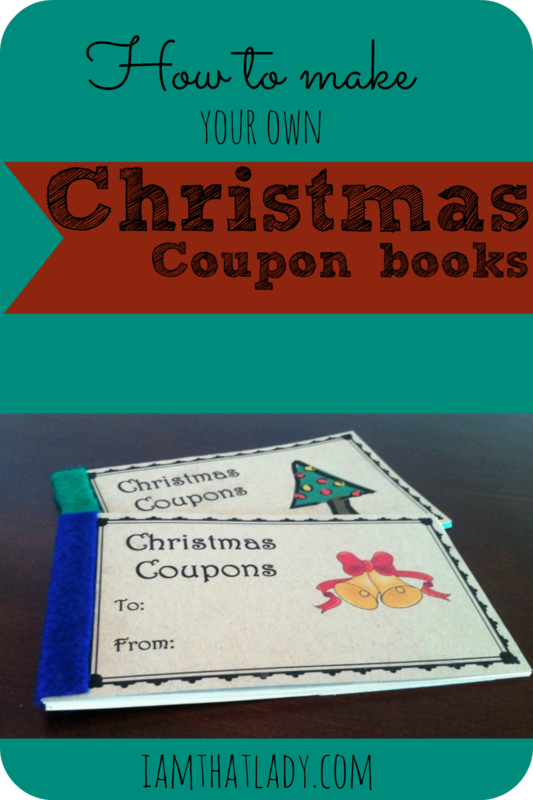 Christmas Coupon Books – Printable coupon books for an inexpensive gift! Sometimes, the very best gifts are unexpected gestures of love from those closest to you. If you’ve ever been awakened by breakfast in bed, you know exactly what I’m talking about. Those random acts of kindness are the inspiration behind today’s Crafty Christmas Gift – the book of coupons. This gift is fun on so many levels. 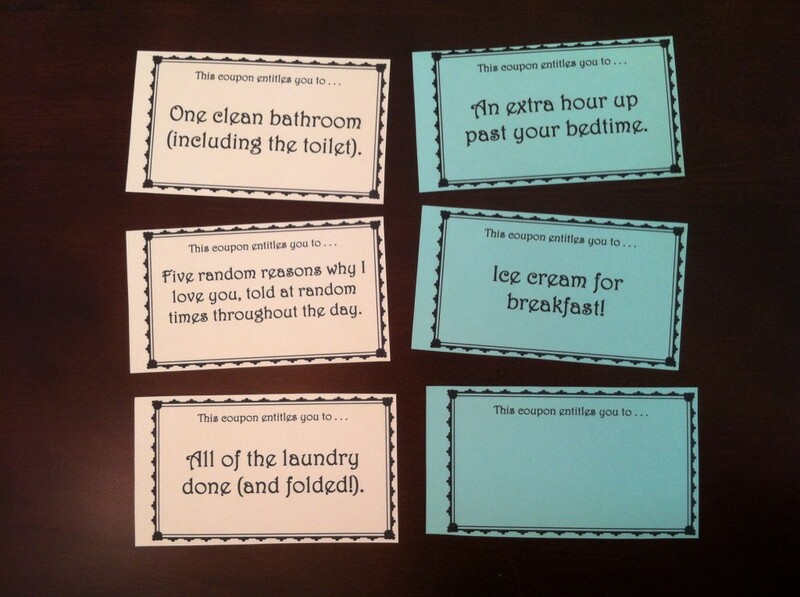 It’s fun for the recipient – having these 12 precious coupons to use throughout the year (or in a period of three days) is a great reward. It’s also fun for the giver, because you never know when those coupons are going to be used! It’s also incredibly easy to make. Here’s how you do it. 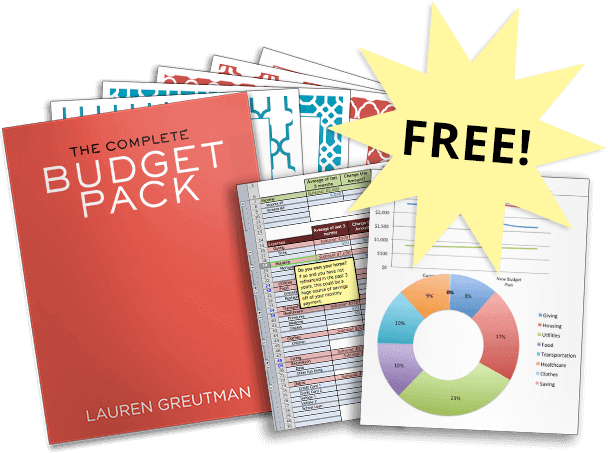 For this booklet of kindness, you'll need some heavier card stock paper to print the coupons on (take your pick of colors) and some card stock for the covers. You'll also need a little piece of felt to wrap around the binding after you staple the book together. For the coupons, you've got two options: Make your own, or use the coupons I made for this craft. I made two books — one for adults and one for kids — and each book of 12 coupons includes the cover as well as two blank coupons so you can write in your own personal reward. 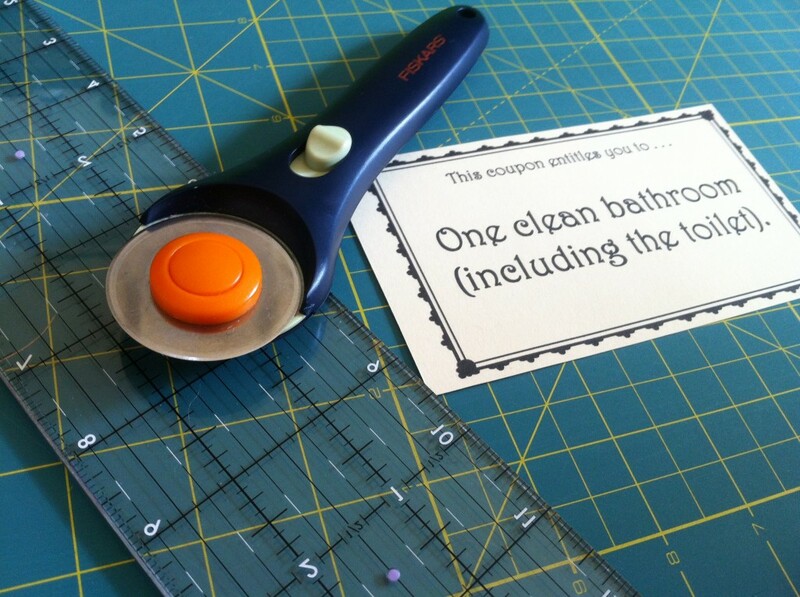 After you print the coupons, cut them out with scissors (if you've got a steady hand) or use a rotary cutter and ruler. Leave a little extra room on the left edge for the staples. After you've got your coupons printed and cut, it's time to bind them. 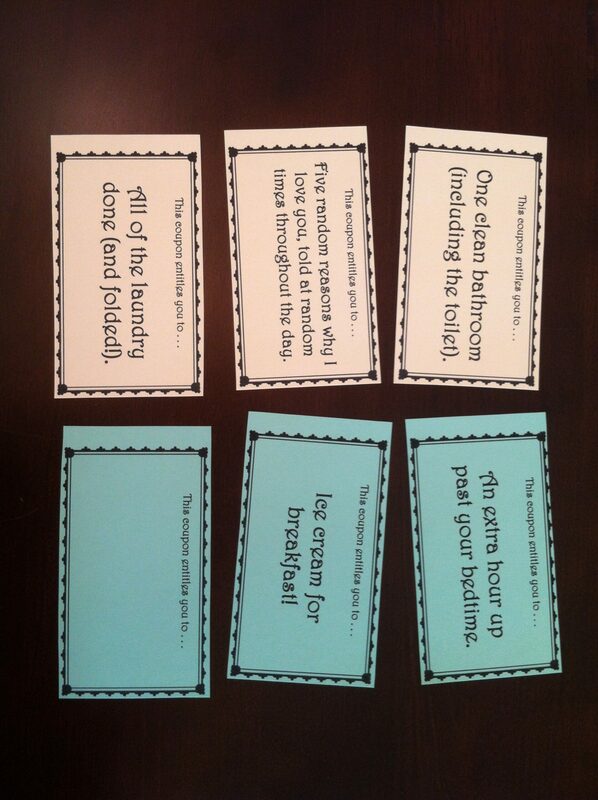 Shown below are three adult coupons (left) and three kids coupons (right) — although some adults probably wouldn't mind ice cream for breakfast! You can bind them in one of two ways: With a heavy-duty stapler or, if you don't have one, by punching two or three holes along the spine and threading a ribbon through the holes. 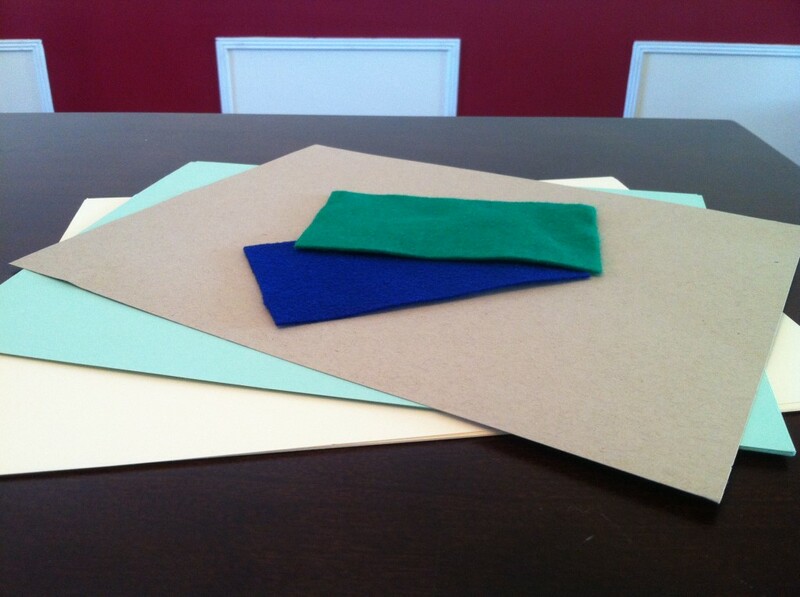 If you use the ribbon binding, you won't need to glue on felt to cover the staples. After the books are created, all that's left to do is fill out the two blank coupons in each one. Remember: Have fun with it, and don't make any promises you can't keep! I am receiving the coupon voucher updates of Christmas occasion from Dealhack coupon website. Most of the coupons are suitable for kids. Once Visit this coupon website, if you are planning to purchase gifts for kids on this occasion. Thank you so much for these coupon booklet. It is just what I was looking for. Merry Christmas to you!